Sometimes, it’s nice to keep it simple, so today, let’s just do the numbers. 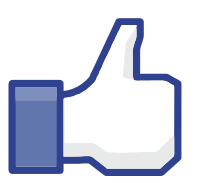 3,025 – number of members on Protect Sudbury’s Facebook group (as of June 1, 2016). What a great crowd and how nice to have so many friends! 4.3 miles – Portion of the entire 8.9 mile proposed project that will be in Sudbury, all of which will be above ground along the MBTA right-of-way in the current Eversource proposal. 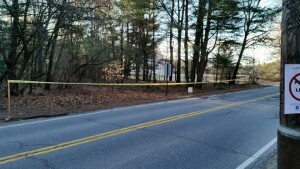 5 major road crossings – Some of the most iconic roads in Sudbury – Boston Post Road, Union, Horsepond, Peakham, Dutton Roads – will all be bisected by the transmission lines. >600 properties – Listed as direct abutters, adjacent to the right-of-way, or in an impacted neighborhood. >1800 properties – within 3,000 feet of the right-of-way. 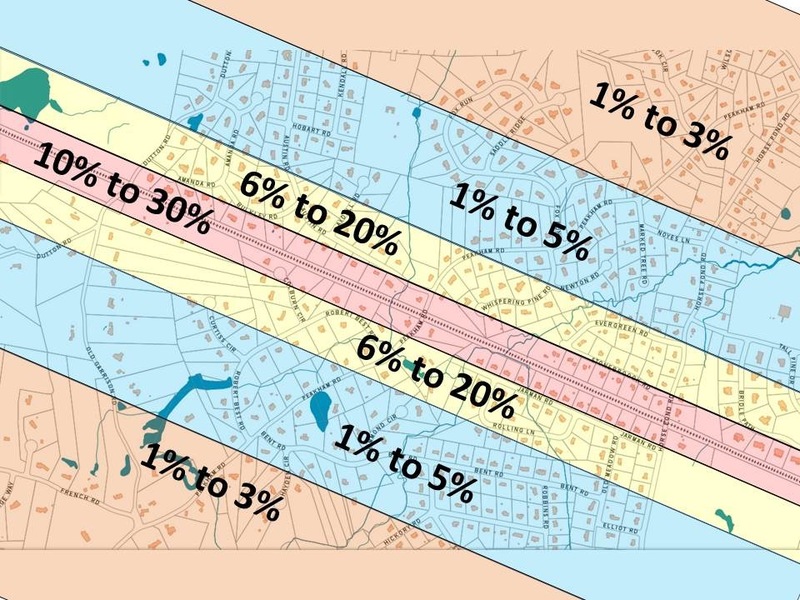 1 – 30% – Impact on property values in Sudbury. You can find references to the studies and calculations behind these numbers by subscribing to our newsletter. 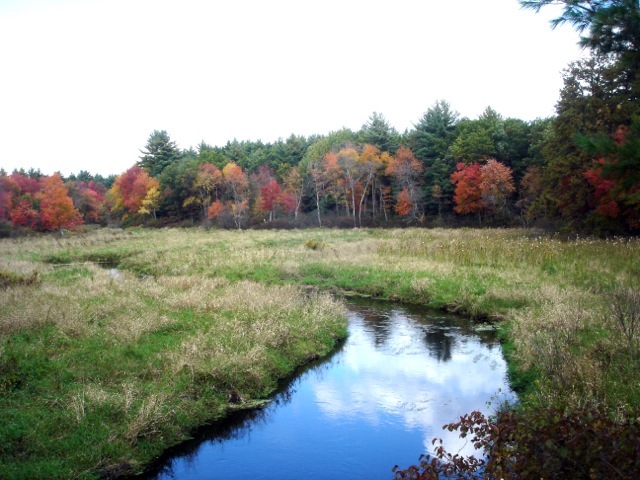 4 protected conservation areas – Hop Brook Marsh, Memorial Forest, Assabet River National Wildlife Refuge, and Marlborough-Sudbury State Forest all abut the MBTA right-of-way and will be directly impacted by Eversource’s proposed Sudbury-Hudson Transmission Line project. 93 acres, 3825 linear feet of abutting property line – Hop Brook Marsh portion impacted by Eversource, which includes wetland, floodplain, meadow, forest. 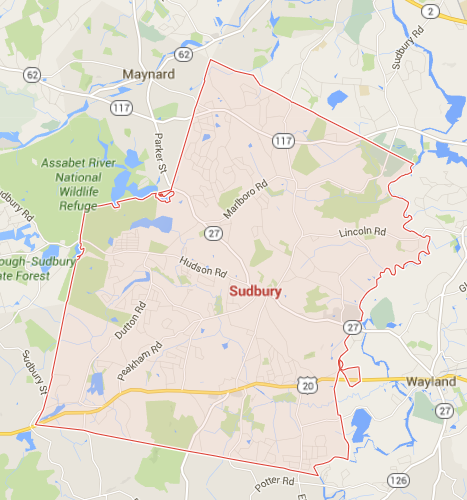 Bought by the town of Sudbury as conservation land in 1967, it is the most actively used of the town’s lands and abuts more residential properties in town than any other conservation land. 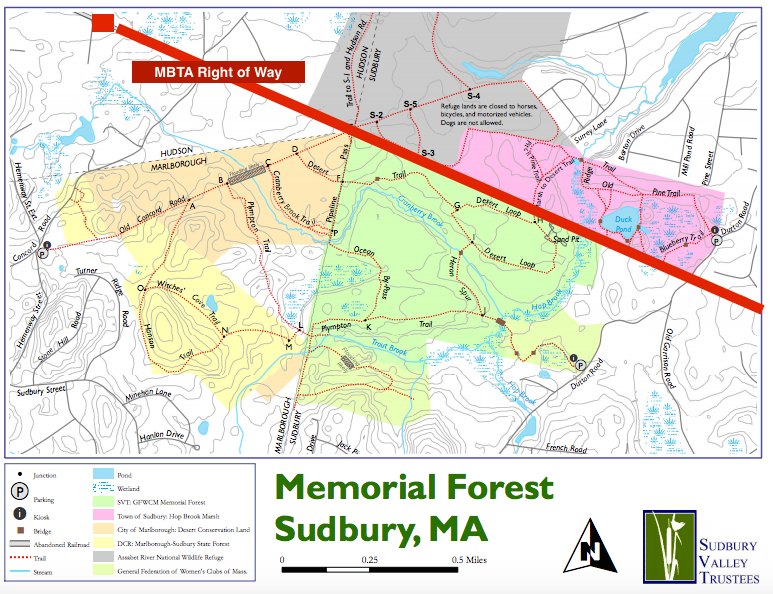 220 acres, 4,112 linear feet of abutting property line – Memorial Forest SVT portion that will be impacted by the Eversource project. 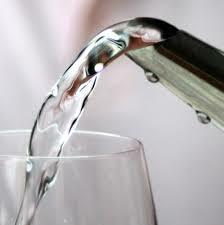 See SVT’s letter to Eversource about their concerns about the project. 900 acres – Total area of various connected conservation lands that will be impacted because the right-of-way bisects the land. Managing entities are the Mass. DCR, Federal ARNWR, SVT, Federation of Women’s Clubs, and the Marlborough, and Sudbury Conservation Commissions. 60 acres of clearcut – the calculated acreage of trees that will be removed along Eversource’s proposed project, based on 82 foot clear cut. 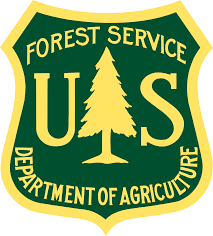 26,795 trees to be removed – calculated based on USDA Forest Inventory Data Online (FIDO) tool. 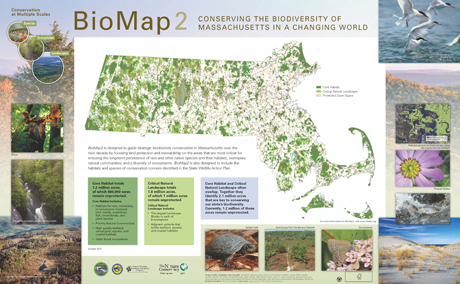 7 birds, 2 amphibians, 2 beetles, 3 reptiles, and 10 plants – listed as endangered, threatened or of special concern species as classified by the Massachusetts Department of Agricultural Resources. 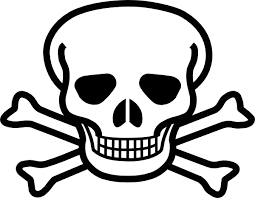 8 – Number of herbicides currently approved for use as listed by Mass DAR on their Rights of Way Sensitive Area Materials List; Glyphosate, Metsulfuron Methyl, Sulfometuron Methyl, Ammonium Salt of Fosamine, Imazapyr, Triclopyr/Butoxy Ethyl Ester, Paclobutrazol. Eversource is authorized to use any and all of these to control vegetation along the right-of-way – in your back yard, along our wetlands, and near our water source. Glyphosate is currently banned or under consideration of ban in several countries. See our blog Chemical Cocktail to learn more. 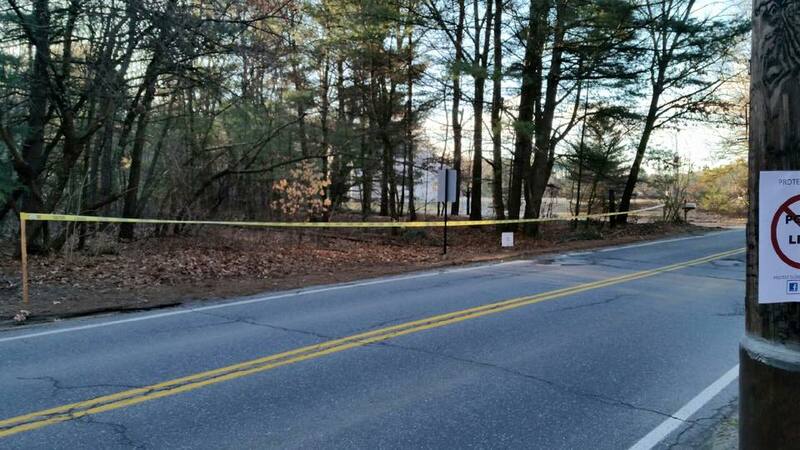 82 feet – The width of the scar on the landscape Eversource’s clearcut will leave along the route of its proposed Sudbury to Hudson transmission line project. 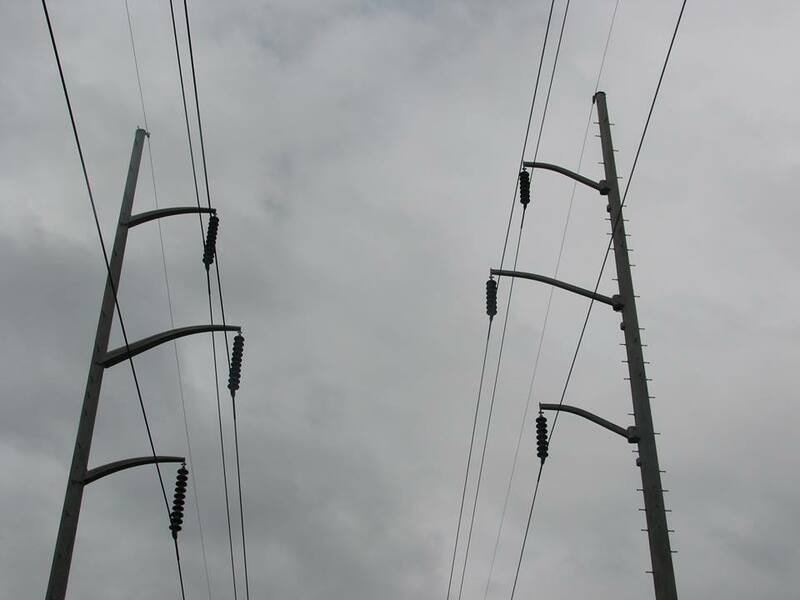 100 feet – The height of the monopoles that Eversource proposes to erect along the MBTA right-of-way. 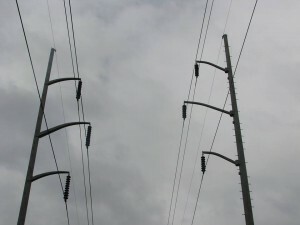 115 kilovolts (kV) – the high voltage transmission wires the poles will carry. If any of these numbers bring to mind more questions than answers, you’re not alone. Eversource’s project proposal doesn’t add up – it’s not needed and it’s not wanted by our community. To find out more visit our Protect Sudbury’s website, Facebook page, read our FAQ, and click on the links included above. References can be found here: http://www.protectsudbury.org/numbers-references/. Image credits: BioMap; Skull and Crossbones; SVT; Wikipedia for logos; all others from Protect Sudbury website, Facebook page, or author’s own.